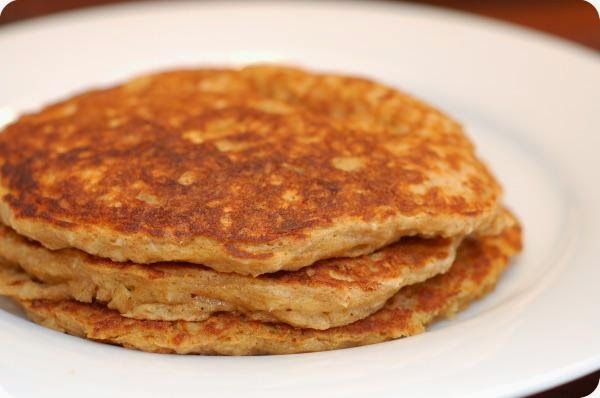 The below recipes are using The Primal Pantry grain-free, sugar-free, dairy-free Pancake/Muffin Mix seen on the right above. Empty the bag of mix into a large mixing bowl. Add the eggs and coconut milk and whip until smooth. 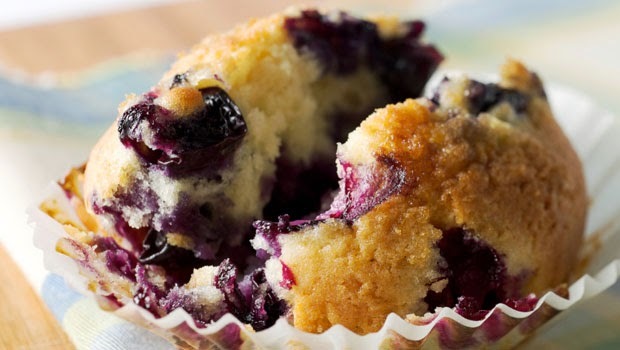 Fold in the blueberries and pour into muffin cups. Bake in a preheated oven at 375 degrees for 30 minutes or until golden brown. It's that simple! Empty the bag of mix into a large mixing bowl. Add the eggs and coconut milk and whip until smooth. 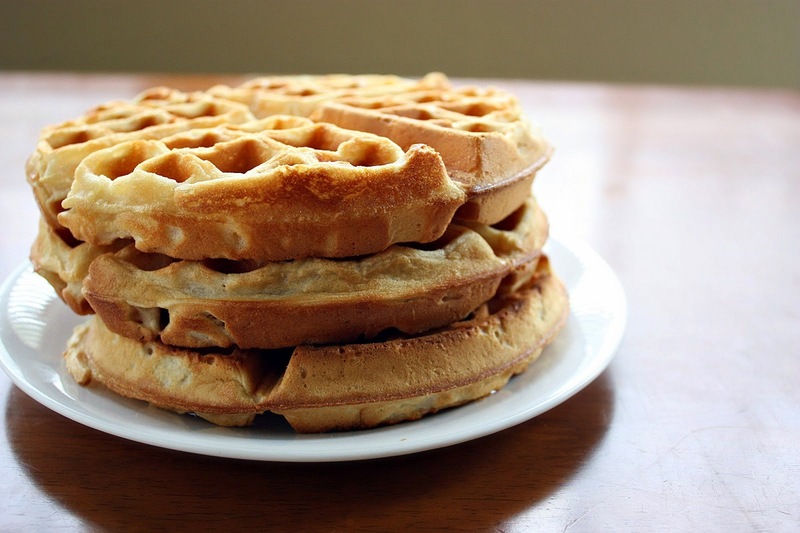 Pour into a waffle-maker on medium heat and let it sit for about 5 - 8 minutes. After this time check every minute until it is to your preferred level of doneness. Drizzle with a tiny bit of maple syrup or add fruit and voila! You can also add blueberries or chocolate chips to the batter. Yum! Empty the bag of mix into a large mixing bowl. Add the eggs and coconut milk and whip until smooth. Pour into a greased or non-stick pan and well... you know... make pancakes! Any other ideas? Please share your recipes! 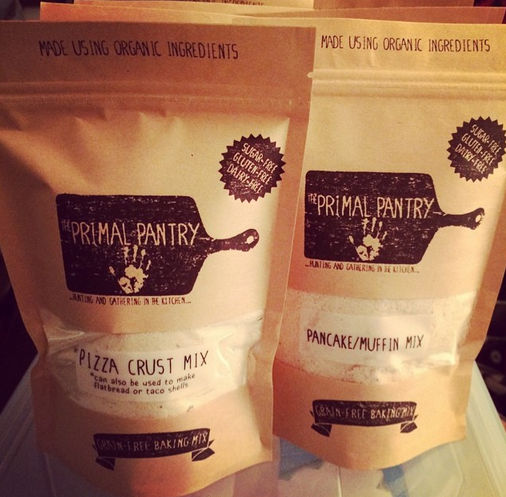 Are these mixes available for purchase?